Have that itch to be different and need a long-time manufacturer and importer who can make your unique custom specialty/promotional items? Look no further…. With over 25 years of sourcing, we CAN design, manufacturer and ship you something over-the-top for your next event or promotion. How easy? …just ask! Enter in your product information below, and we will have a quote for specialty & promotional products to you within 24 hours. It's that simple! 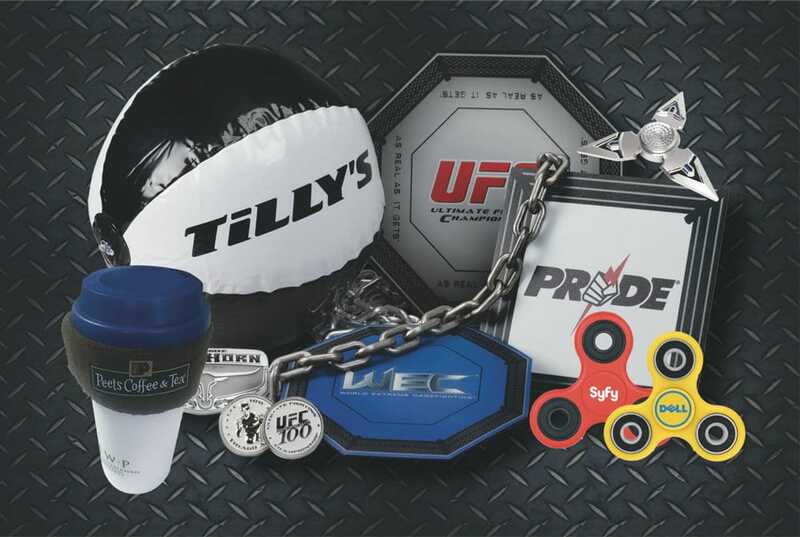 Quantity * Minimum of 1000 promotional products.